Each trip requires proper preparation. For this purpose, we should stock up with adequate clothing and a sufficient number of items that are the key to survival. For this reason, our proposals include a number of such products. 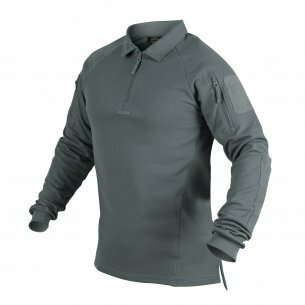 The polo men's shirt is perfect, not only during extreme terrain conditions, but also in everyday, urban use. 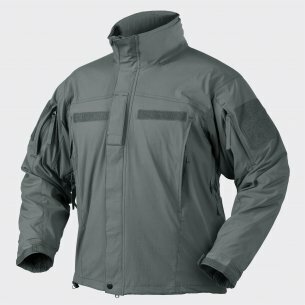 It has always been associated with an extremely comfortable and at the same time high-quality element of clothing. It is so timeless and universal that it fits all occasions, and the man feels comfortable in it, regardless of the prevailing conditions. In view of these advantages, it is impossible to pass by indifferently. 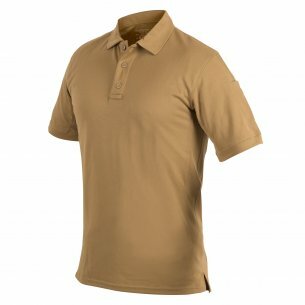 That's why the men's polo shirt was also appreciated by the producers of military and outdoor clothing. Using innovative applications and thermoactive materials, it has permanently entered the canons and has entered into the offer of professional enterprises. It's a professional company with a huge tradition. 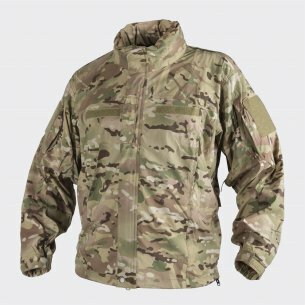 Since 1983, he has been dealing in the production of uniforms, technical clothing, thermoactive clothes, fleece and headgear. It can also boast of a wide range of accessories that are appreciated by police officers, soldiers and other uniformed services. Striving to meet all the needs and expectations of customers, Helikon-Tex often improves available models with functional applications. Along with the dynamic development, the product offer is being gradually expanded. Thanks to this, the company enjoys growing interest, not only among professionals, but also outdoor enthusiasts. It is known throughout Europe, which is why in our assortment, it simply could not be missing. The effect of effective cooperation is that the offer includes not only clothing, but also tactical gear, backpacks, bags and pouches. Helikon-Tex polo shirt is made of solid and durable fabrics. Innovative use in the form of thermoactive polyester, supports absorption, as well as effective moisture management. In this way, the product remains dry, regardless of the time and intensity of the effort. Polyester makes the material resistant to tears, fading of color, or any signs of use. The fabric is elastic, thanks to which the T-shirt sits perfectly, adapting to the body, and at the same time does not restrict freedom of movement. In view of the above, this type of clothing is intended for use in all climatic conditions. 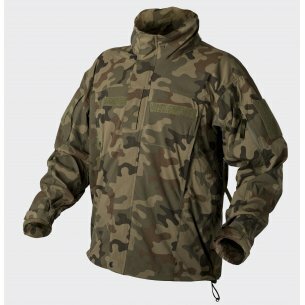 Our company distributes broadly understood military clothing, tactical and outdoor equipment. The offer is addressed not only to individual customers, but also to wholesalers. 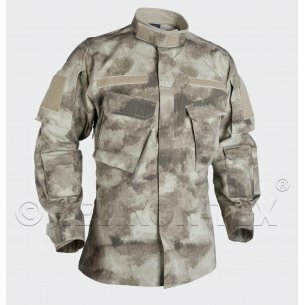 We sell products of many respected producers, that's why every fan of military, survival and touristic style will easily find something for themselves. We have been on the market since 2010 and we constantly care about development, expanding the range with the latest models. And all this is characterized by extremely attractive prices and high quality. Our clients are people who lead an active lifestyle, as well as emphasizing comfort, design and functionality. An online military store is a guarantee of durability, resistance, reliability and perfect performance. Here you will find everything necessary for trekking trips, survival and survival camps. Available clothing is dedicated not only to militaria enthusiasts but also to tireless professionals. We invite you to familiarize yourself with all categories, thanks to which the implementation of passion will be even easier and more enjoyable!